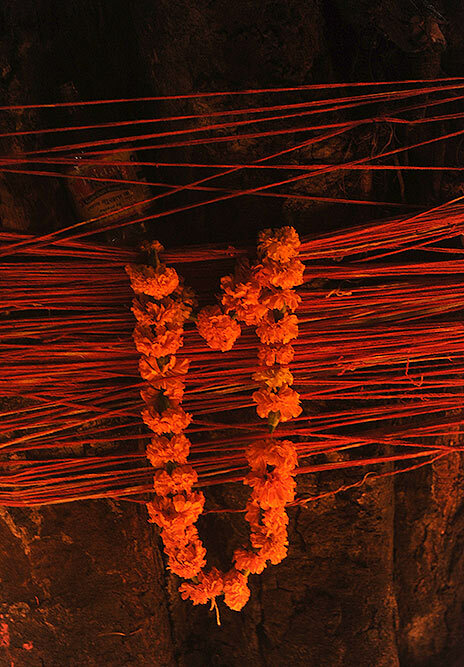 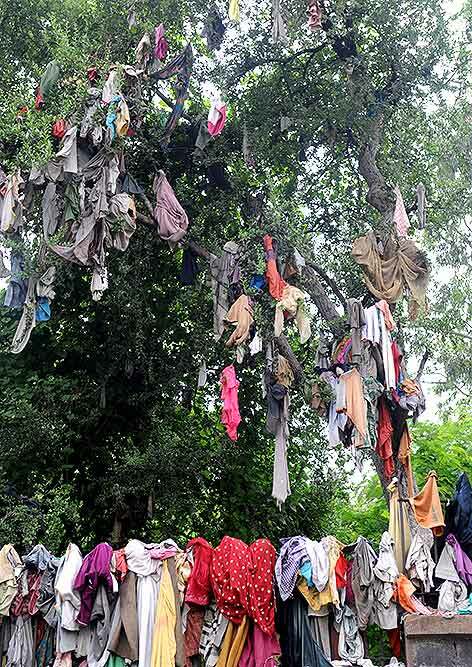 Sacred threads around a Banyan tree offered by hindu devotees in New Delhi. 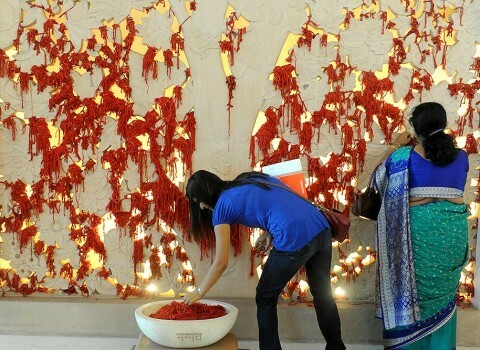 Well wishers of patients offers prayer at wish fulfilling tree at Medanta hospital, Gurgaon. 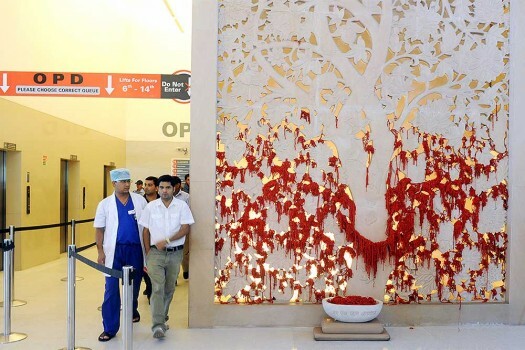 The wish fulfilling tree (Pair of Monumental Jali Screens) at Medanta Hospital, Gurgaon. 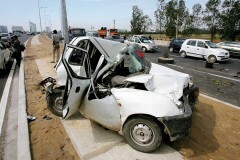 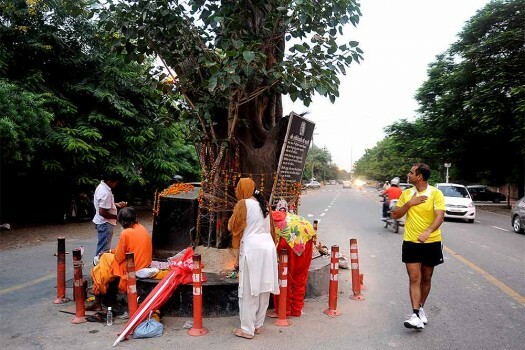 Devotees offering prayer under a tree at a temple in outer ring road towards airport, New Delhi. 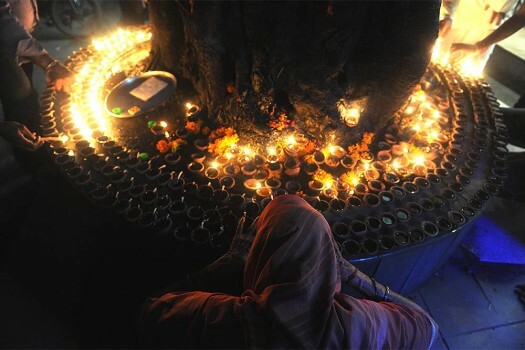 Hindu devotees offering prayer under a tree in Ghaziabad. 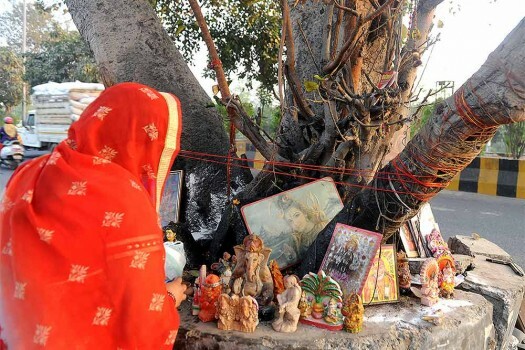 A women offering prayer under a banyan tree in Chandigarh. 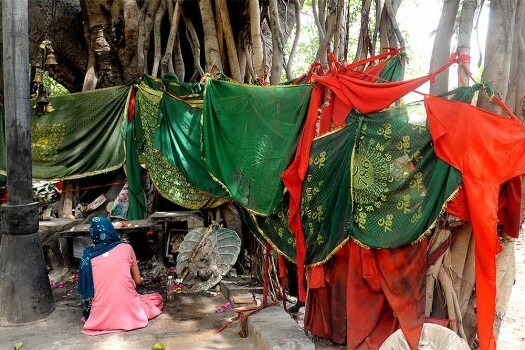 Women devotees offering prayer under a tree in Bikaner, Rajasthan. 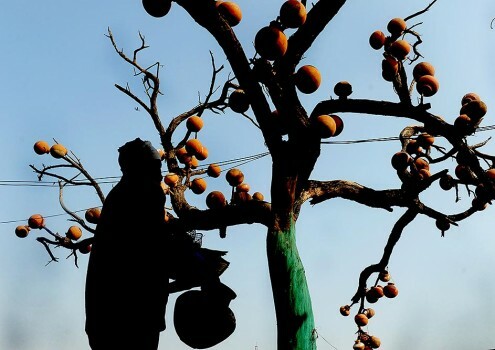 Dinesh Kumar, a Hindu devotee from Jammu offers prayer under a tree at Matka Pir Dargah, at Pragati Maidan, New Delhi. 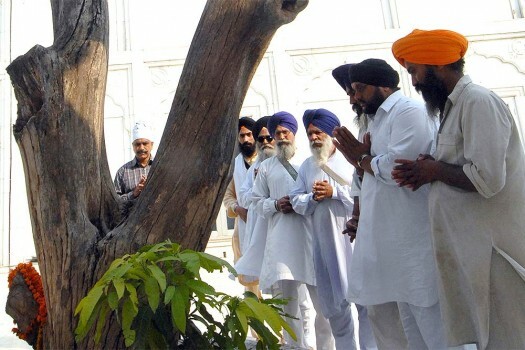 Sikh devotees offering prayer under a Mango tree at Gurdwara Amea Sahib, a historic place at Mohali, Punjab. 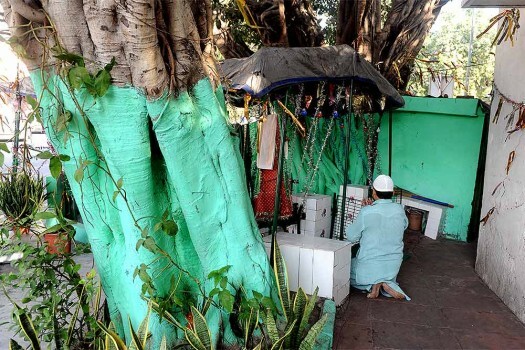 A muslim devotee offering prayer under a tree, at Sunaheri Bagh, in New Delhi. 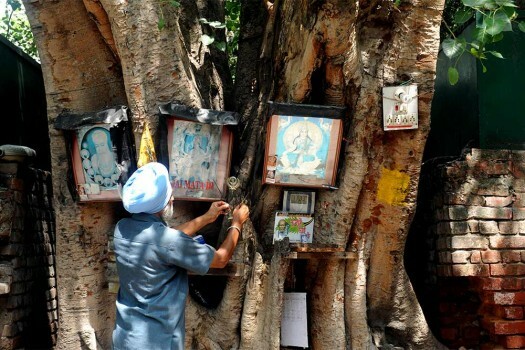 A sikh devotee offering prayer under a Peepal tree, near Taj Man Singh hotel, in New Delhi.